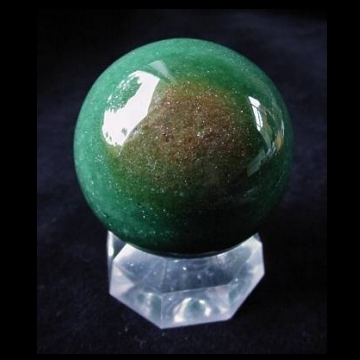 Aventurine Properties and Meaning – Aventurine is of the quartz Silicates family. Besides green, it also comes in blue and peach hues. It’s mostly made up of Quartz and Fuchsite, often with Pyrite flecks. 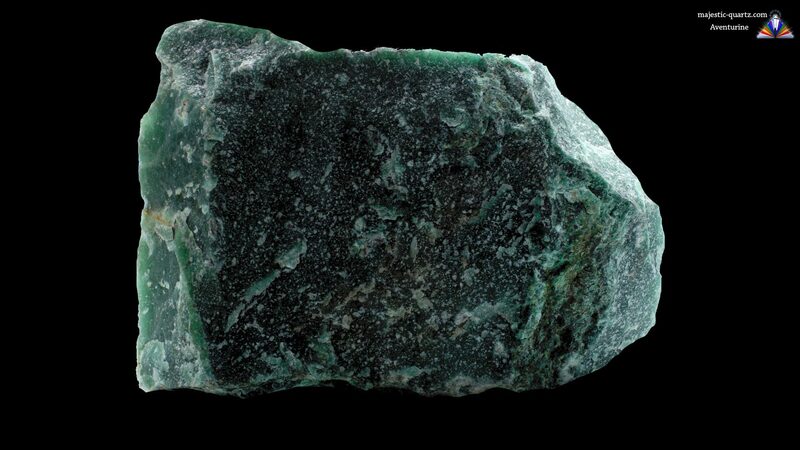 Read more about Aventurine crystal healing properties below with desktop image! 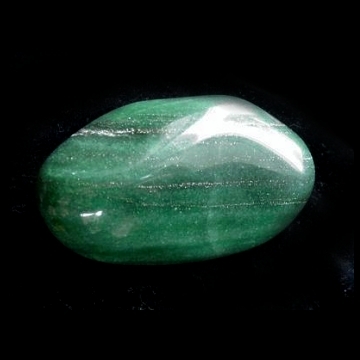 Aventurine is a fantastic mineral to use for manifestation purposes, especially when it comes to prosperity and wealth. It is considered to be one of the “luckiest” stones. Aventurine helps bring about mental clarity, calmness, and original thought forms laced with lashings of creativity! It eases anxieties, especially those caused by repressed childhood memories. 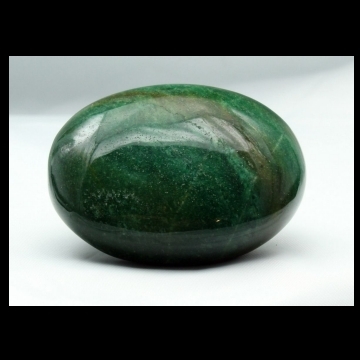 Green Aventurine is especially effective when it comes to working with psychosomatic issues. As an elixir, it is highly effective for treating skin conditions and easing long term miasms. Aventurine may be used for creating elixirs. One may also wear it as a pendant or in other jewelry form. It has a strong connection with the devic realm, so it is most helpful to have a piece with you when working within nature. Feeling stressed or temperamental? Grab an Aventurine pocket buddy to soothe those tensions and stresses, chill out, and get creative instead! This stone is a very worthwhile addition to anyone’s collection. It has a wide variety of uses and comes in handy shapes, forms and tools! 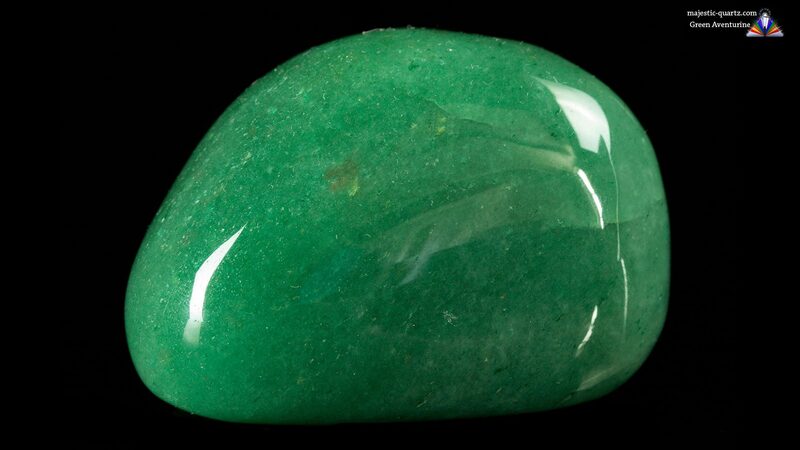 Click the Aventurine Crystals below for a high resolution photo! 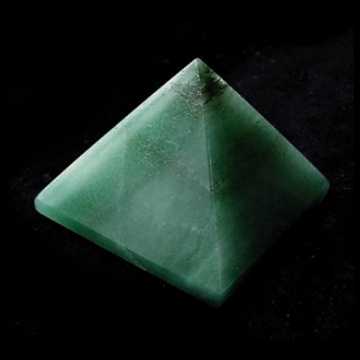 Do you have a personal experience, question or information pertaining to Aventurine Properties and Meaning? Please feel free to use the comments form below to share your knowledge with the Crystal Information encyclopedia. Please note, we moderate this feature to keep the site free from unwanted spam.